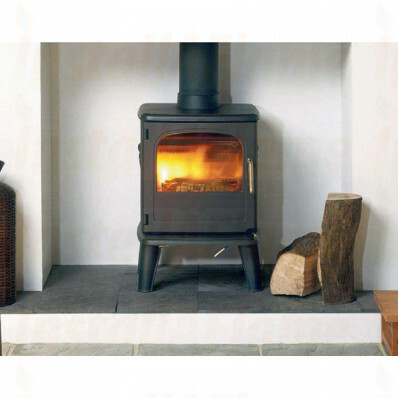 Morso 3410 Owl 6.5kW Multifuel Stove. The Morsø 3410 Owl is equipped with a state of-the-art tertiary combustion system. Designed with distinction and elegant simplicity, the 6.5 kW 3410 Owl with its soft lines and rounded edges is a beautiful combination of British design and Danish craftsmanship. The large single-door glass panel provides wonderful unobstructed closed-door fire viewing. Every Morsø 3410 Owl stove has a heavy-duty ash pan that makes ash removal easy without the need to manually shovel ashes out of the firebox. 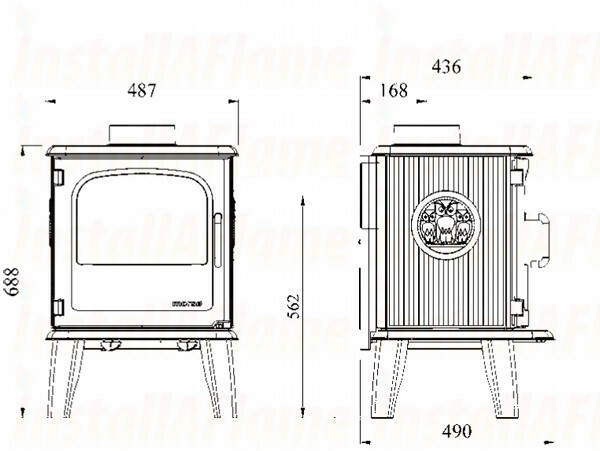 Rear and bottom heat shields protect adjacent walls and floor giving you more flexibility for your hearth design and construction. 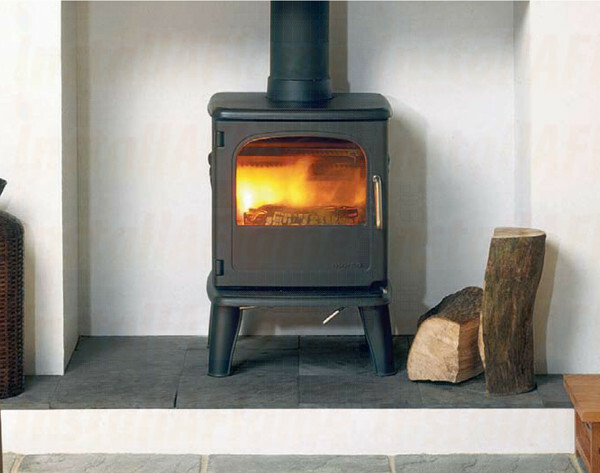 A 155 mm reversible flue collar provides installation flexibility to vent directly off the top or from the rear of the stove.